How do you “manage” a Canada Goose? Over the years, WeedPro® Lawn Care has proven that our goose repellent products successfully deny geese a place to feed and, as such, make an excellent foundation on which to build an integrated treatment program for homeowners. 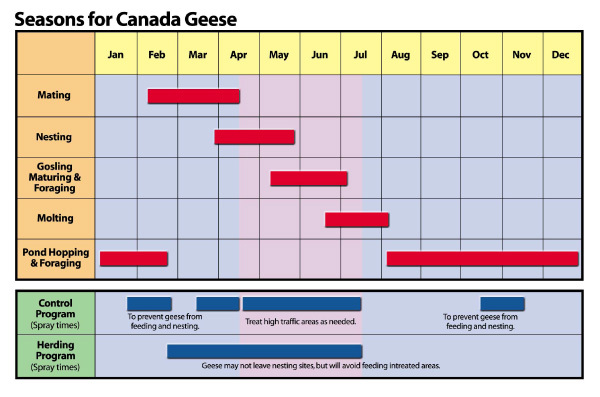 Goose deterrent programs can vary greatly, depending on the overall objectives of the program and the time of year in which the program is initiated. 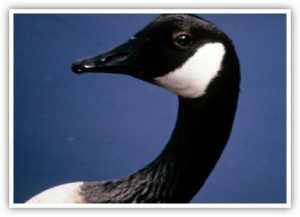 A successful Canada Goose repellent program will involve modifying at least two of the three key requirements for a Canada Goose population to thrive: Food & Water, Safety, and the Ability to Reproduce. Though a Canada Goose control plan can be started at any time of the year, success rates are higher for achieving your complete removal objectives when plans are implemented during the “flight-able” periods. What can I expect from my goose deterrent program? A specialized product is applied to turf areas where geese actively feed, teaching them to avoid those treated areas. The product used is not harmful to non-target species and does not even harm the geese; it just effectively moves them away. Normally geese feed in about five places a day within a 25-mile radius and would hit your turf around the same time each day. This behavior changes during the months in which they pair up, nest, hatch their goslings and, when the goslings are old enough, teach them to fly. 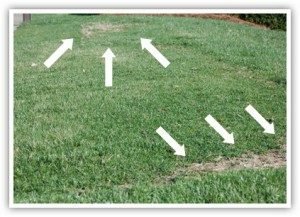 WeedPro® Lawn Care creates a biological fence to train baby geese and adults to stay off critical turf areas in your lawn. What to expect after your application? The geese may still visit your lawn and possibly continue to ingest the treated lawn surface. After two or three days, you will notice a dramatic reduction in your current geese flock. An ongoing treatment program will be necessary to maintain the biological fence once it has been created.